What can you study in International Law? You can choose to have your LLM or MLS degree awarded in International Law. To do this, you must complete a minimum of 90 points of the 120 points for the degree in this specialisation. International Law is an area of growing reach and importance. We have both generalist and specialist teachers and researchers in this field. Each year we invite teachers to present a roster of subjects. The course line-up of subjects changes annually. 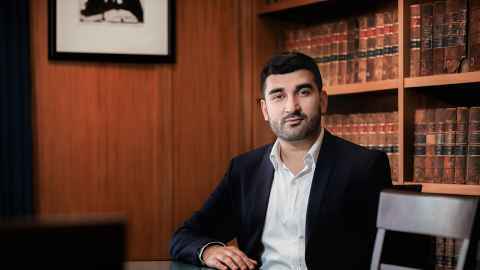 Rohan Chauhan has completed his Master of Laws in International Law part-time and is a Senior Tax Consultant at KPMG New Zealand. Each year the University of Auckland awards scholarships and prizes to thousands of students. For general postgraduate student enquiries, please contact the Applications and Admissions Office. Or contact the Student Academic and Support Advisor Angela Vaai.